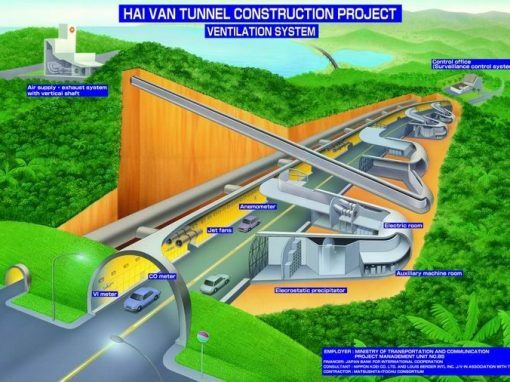 February 2011 saw the start of National Grids 7 year project to rewire the capital via deep underground tunnels designed to meet increasing energy demand. 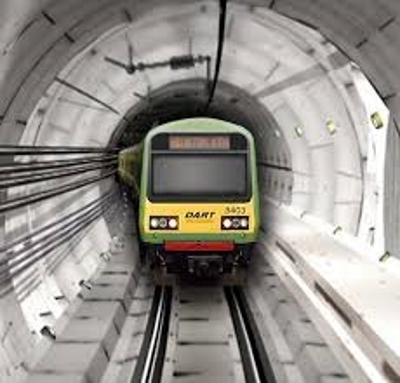 Costain Skanska Joint Venture constructed 32km of new tunnels, connecting existing substations in Hackney, St John’s Wood, Willesden and Wimbledon. 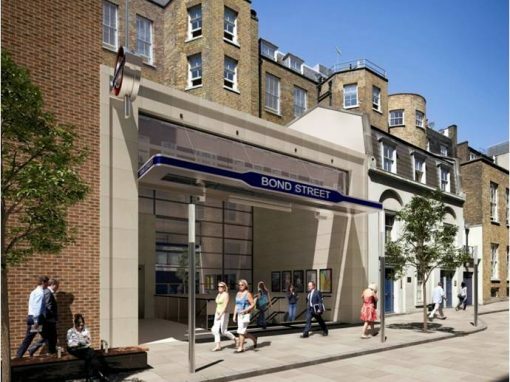 Two further substations are included within the project in Kensal Green and Highbury (Islington). 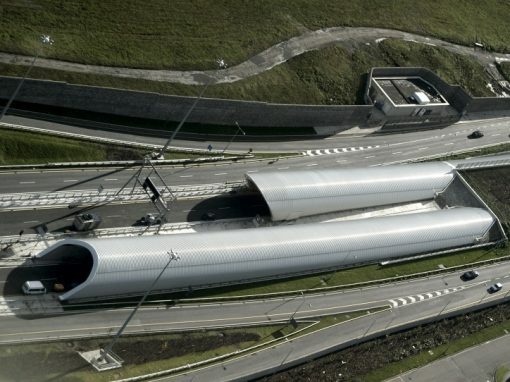 Fourteen shafts were constructed to facilitate the construction of the tunnels. 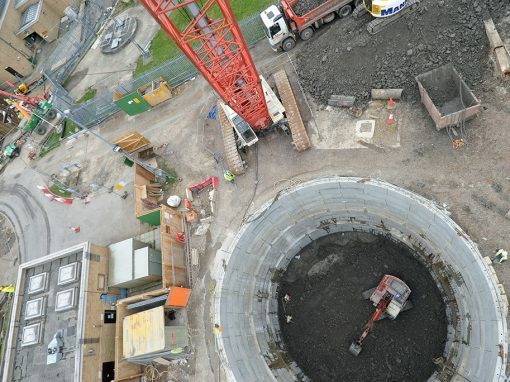 These were constructed using a range of methods, including underpinning, wet caisson, diaphragm walls and sprayed concrete lining. Launch and reception chambers as well as smaller adits from the shafts were also constructed using sprayed concrete lining methods. 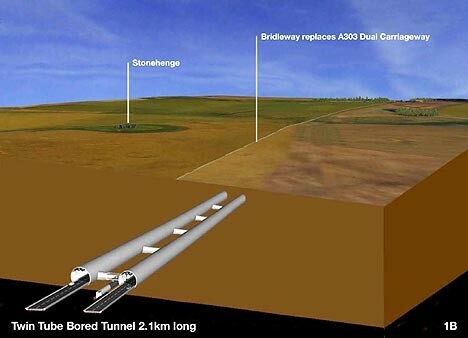 The major tunnelling works were completed with 2 Tunnel Boring Machines, Cleopatra and Evelyn. The 3.16m ID, open faced, machine was first launched from Willesden Substation and driven through Kensal Green, it then made its way to the St John’s Wood Substation site where it was recovered. 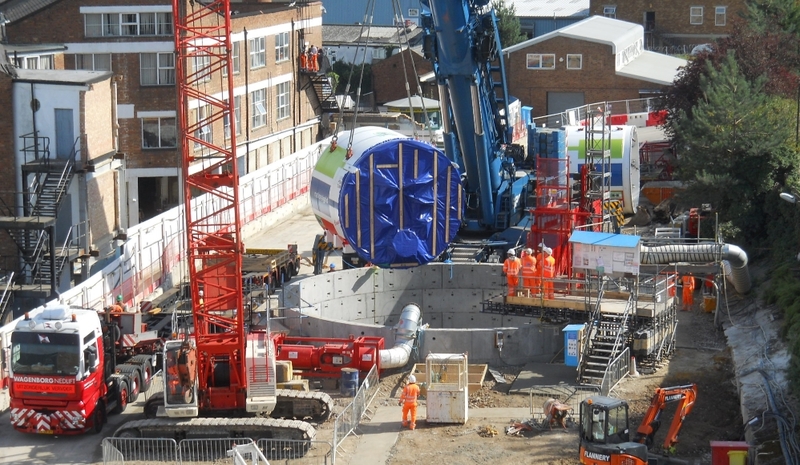 It was then relaunched at Wandsworth to travel southwards to the Wimbledon Substation site, where it was recovered. Finally it was relaunched from Wandsworth northwards towards its final destination at the Kensal Green Shaft. The 4.0m ID dual machine was initially launched from the Eade Road shaft, where it travelled south through Highbury, and into a shaft at the St John’s Wood Substation site. It was recovered from there and relaunched from the Eade Road Shaft to travel east, where its final destination was the Hackney Substation site. 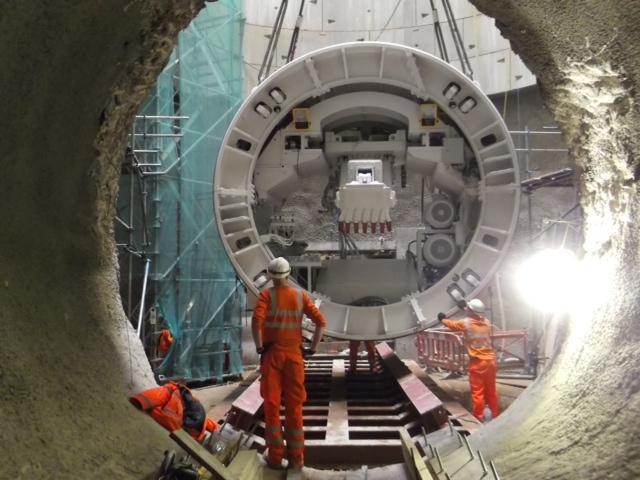 A third open faced TBM was used to construct the St Pancras spur and the Islington Spur tunnels. 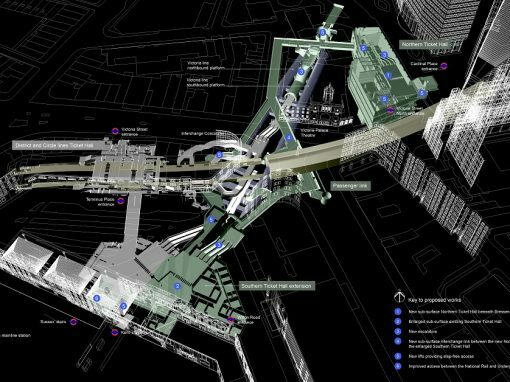 The route for this tunnel generally followed the path of existing roads and canals in order to minimise the impact on the public. 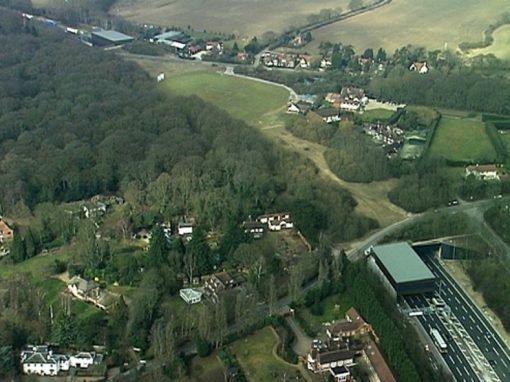 The tunnels still however passed beneath many residential and commercial properties, multiple Network Rail lines, numerous utilities (including Thames Water, Southern Gas) and every London Underground line at least once. 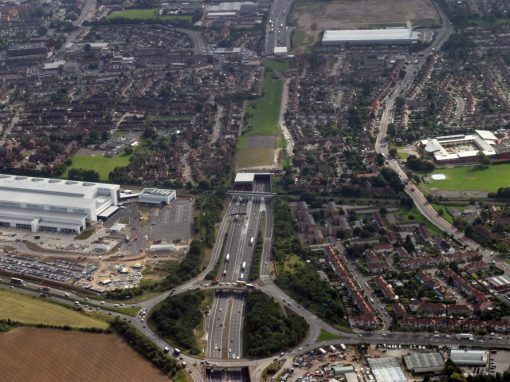 LBA had a key role in many aspects of the project, from tender submission to the construction phase. The first involvement came at the tender stage where LBA had input in the tender submission. During the construction stage LBA were involved in all areas, including giving design advice, risk management and construction programming. LBA also worked on site during construction offering site supervision, ground assessment and settlement assessment. 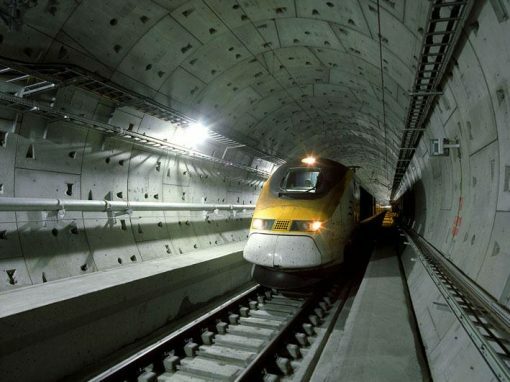 During the tunnelling works, the construction passed beneath every London Underground Line at least once, multiple Network Rail lines, several gas mains, sewers and water mains and numerous other commercial and residential properties without disruption or damage. 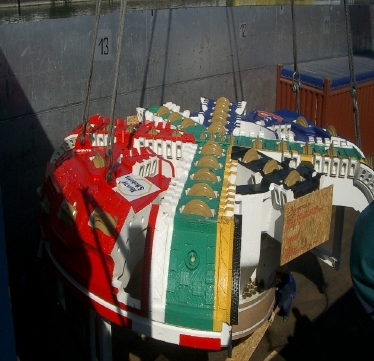 All 3 TBM’s were successfully launched, recovered and re-launched in a new location at least once. The 4m machine successfully transitioned between open faced mode to closed face mode to tackle the challenging ground conditions. 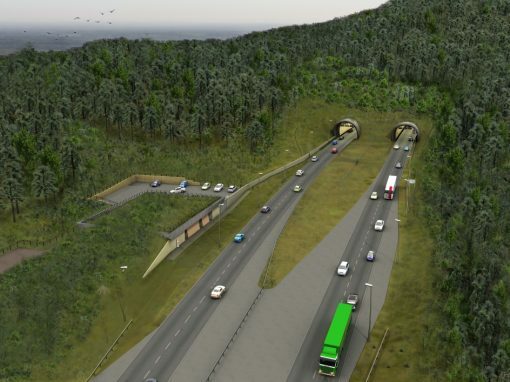 The LBA Tunnel Information Management Software was first used on this project and provided the project management team with full visibility of tunnel performance and provided the single source of tunnel records for the project.